As is typical with Autumn Skerritt our Operations Manager; she went above and beyond when it came to meeting the expectations of a client! If fact, the client was so appreciative of Autumn, she sent her a bouquet of flowers and a very thoughtful card to thank her! Autumn assisted her client in processing a complex trust loan where an old lien needed to be cleared from title before the loan could close. She helped the client make an equal distribution on their trust. This allowed them to preserve their parents property tax base on the inherited home, saving them thousands of dollars each year in property taxes. 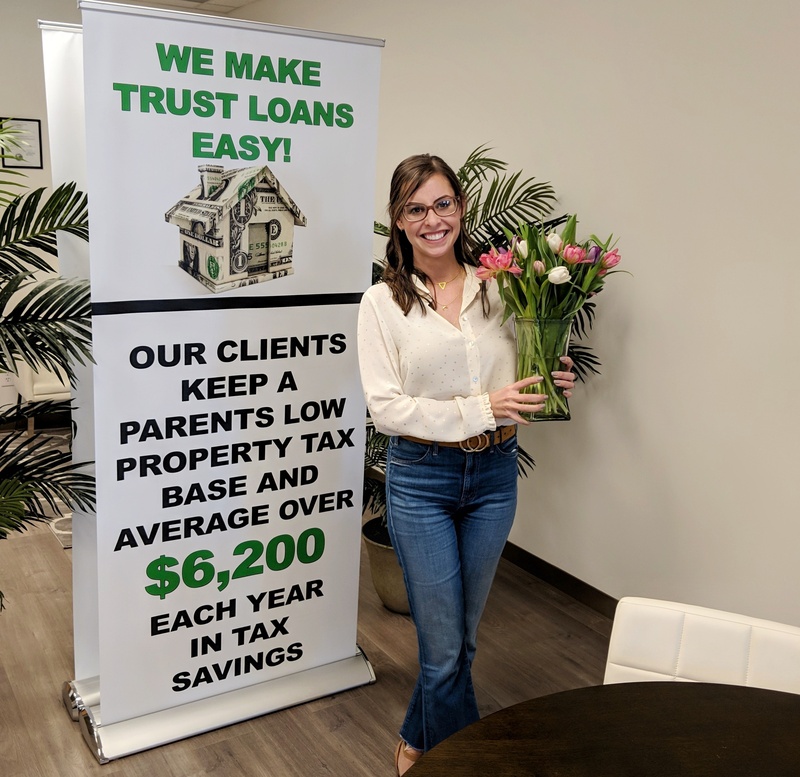 Autumn stayed in contact with the client throughout the entire trust loan process and did everything she could to help them close as quickly as possible! Her hard word and dedication to her clients needs sets her apart from other people in the industry. Those are just a few of the qualities that makes Autumn such a a pleasure for her clients and coworkers to work with. Thank you for everything that you do for your clients and our company Autumn!